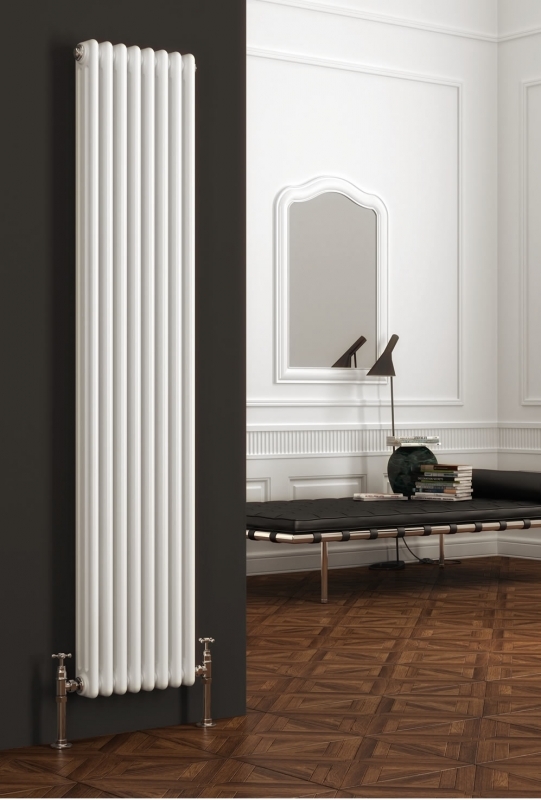 Reina Colona Column Radiators achieve a traditional look that's available in a wide range of sizes to suit all rooms. A quality product that is competitively priced. Perfect for any budget.